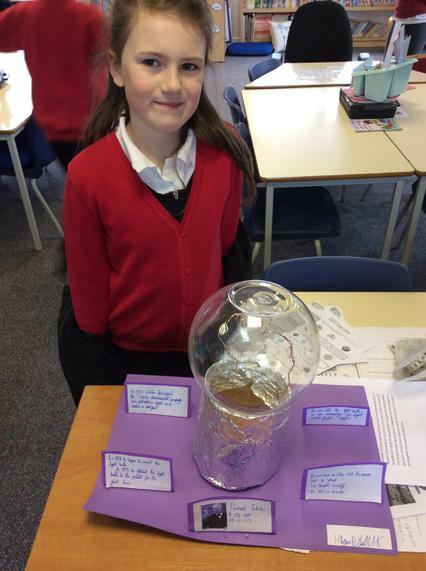 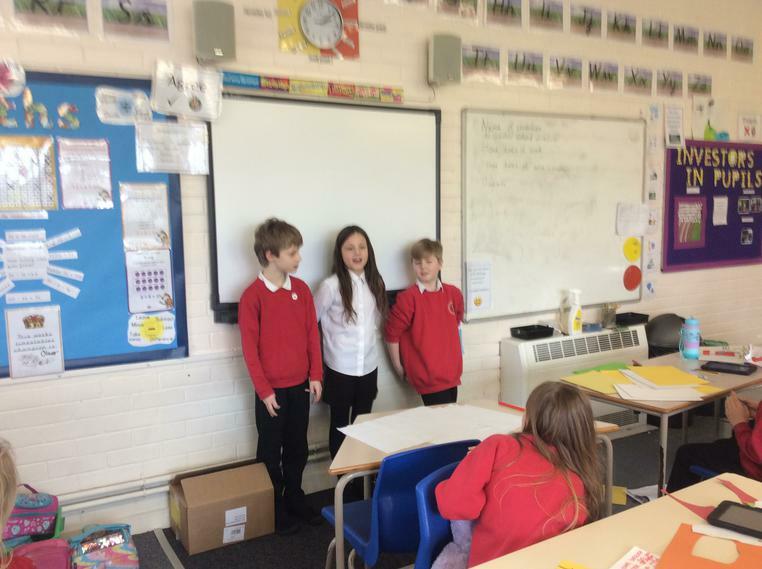 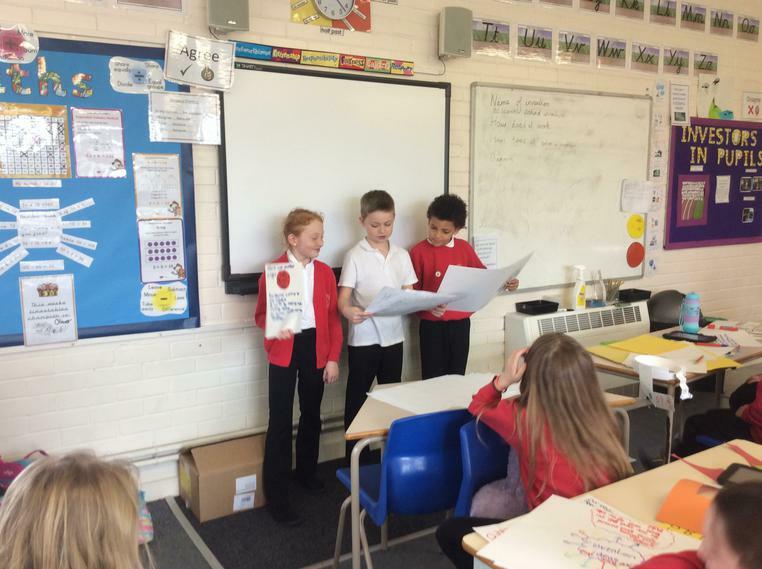 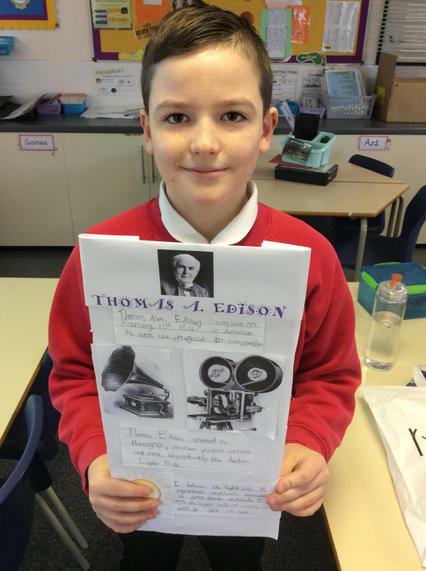 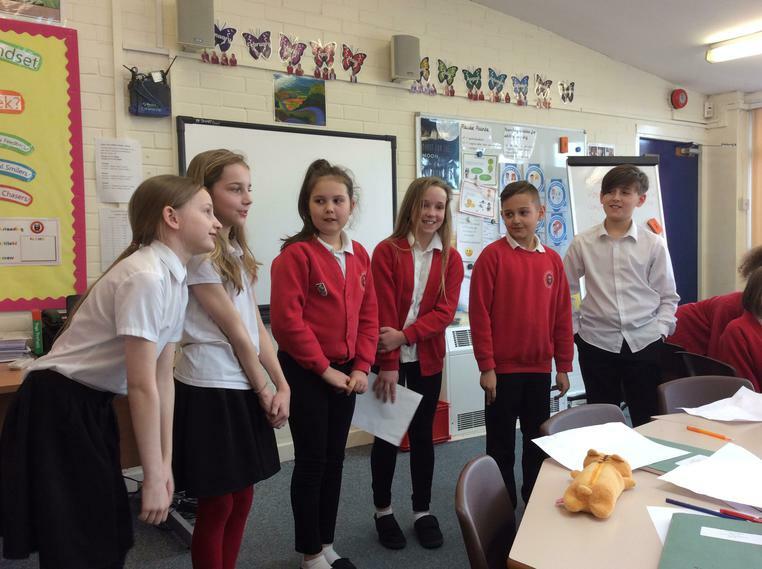 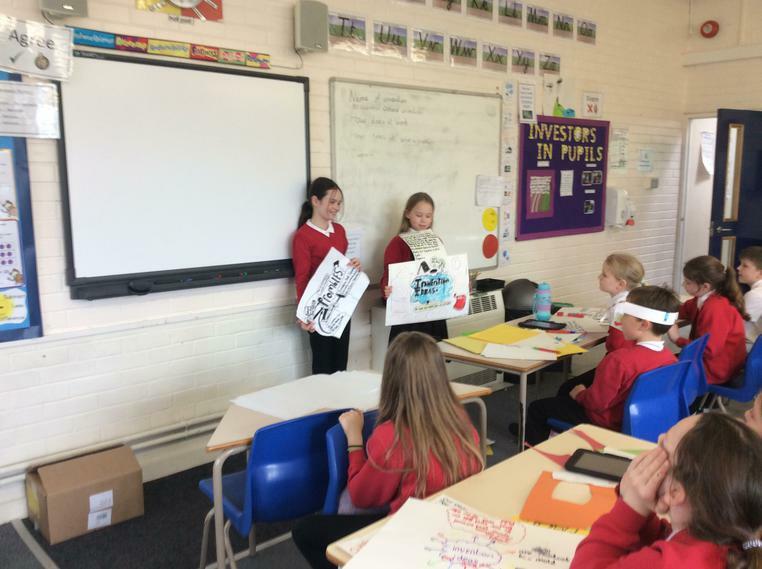 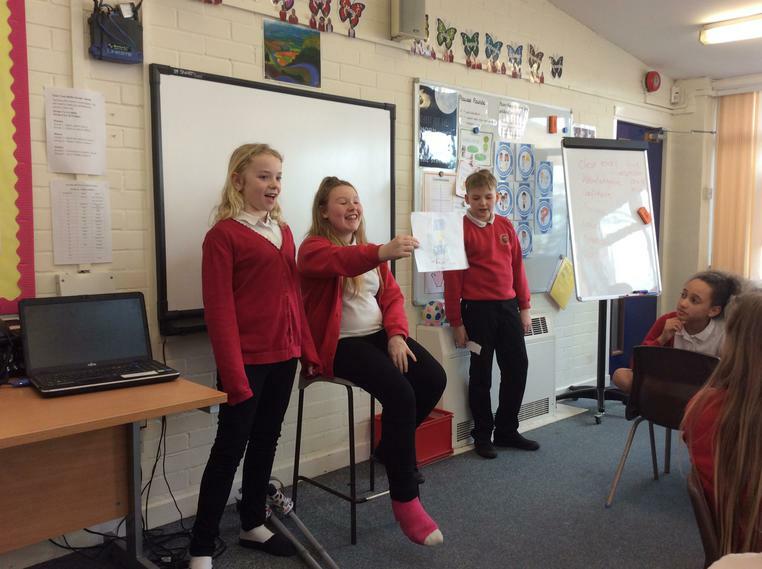 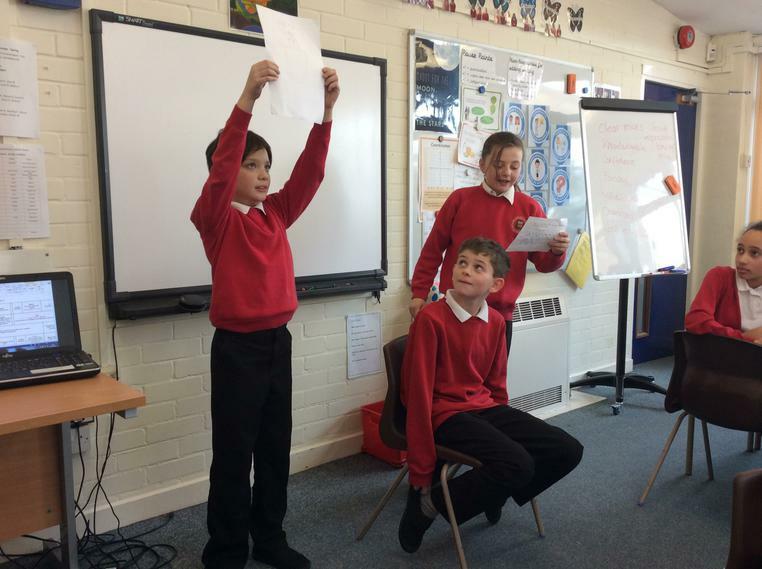 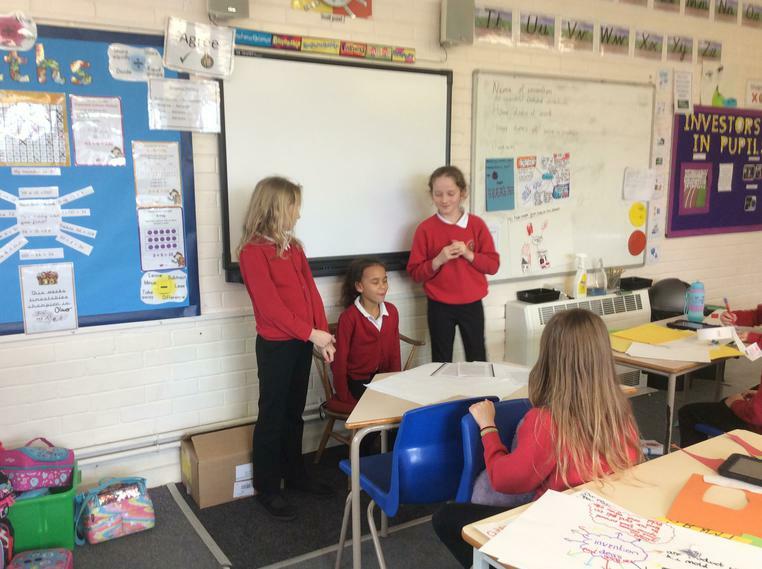 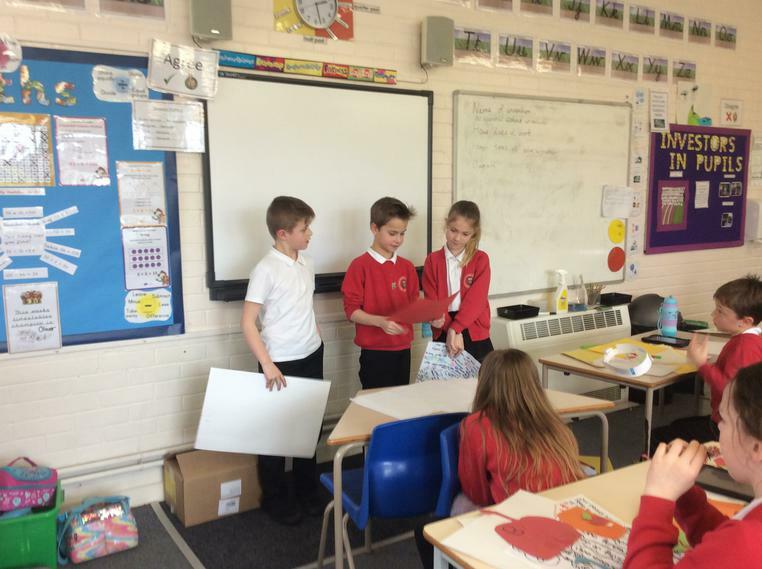 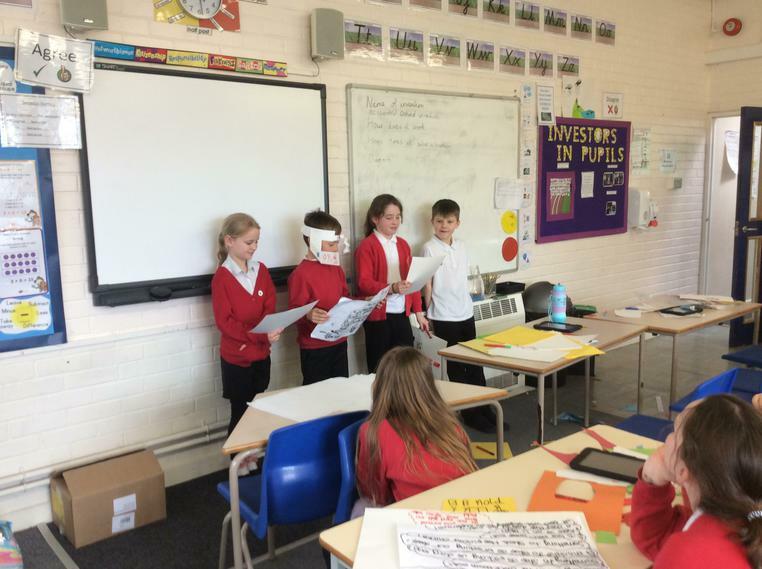 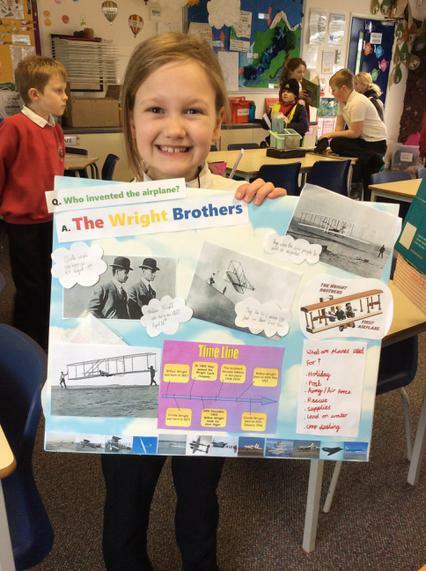 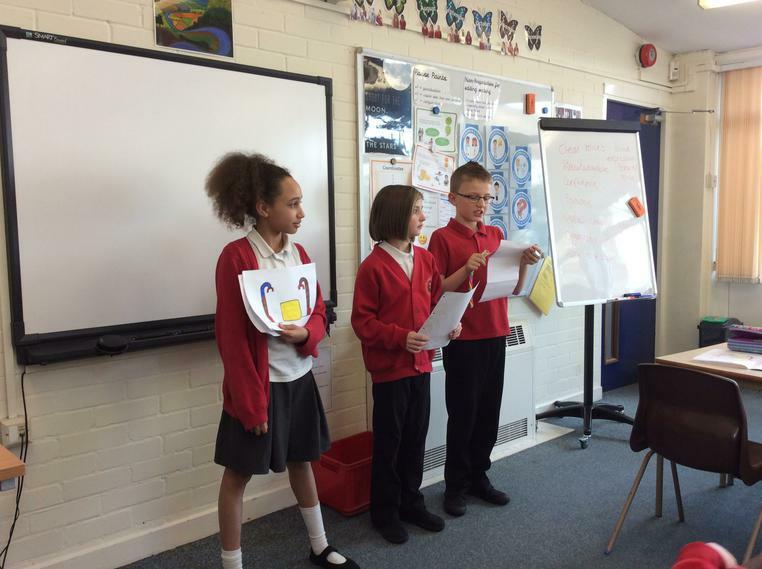 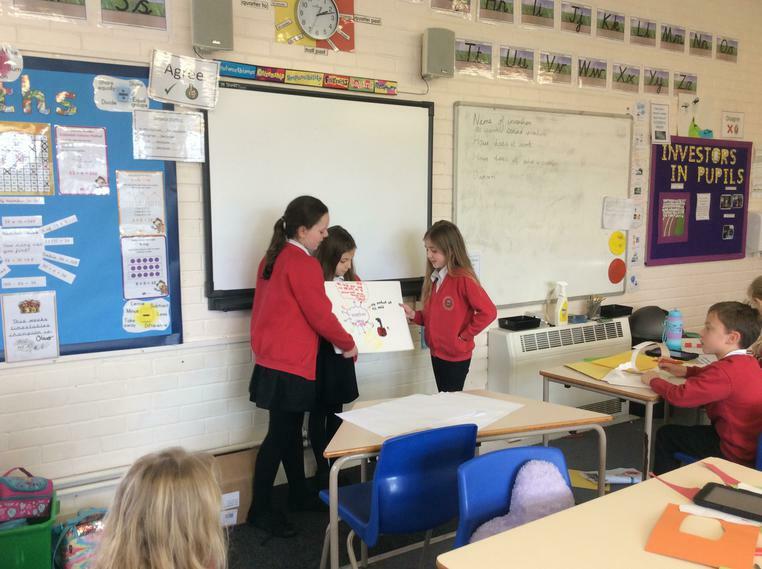 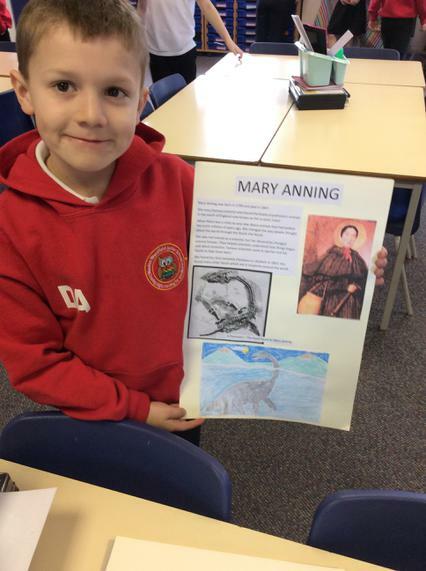 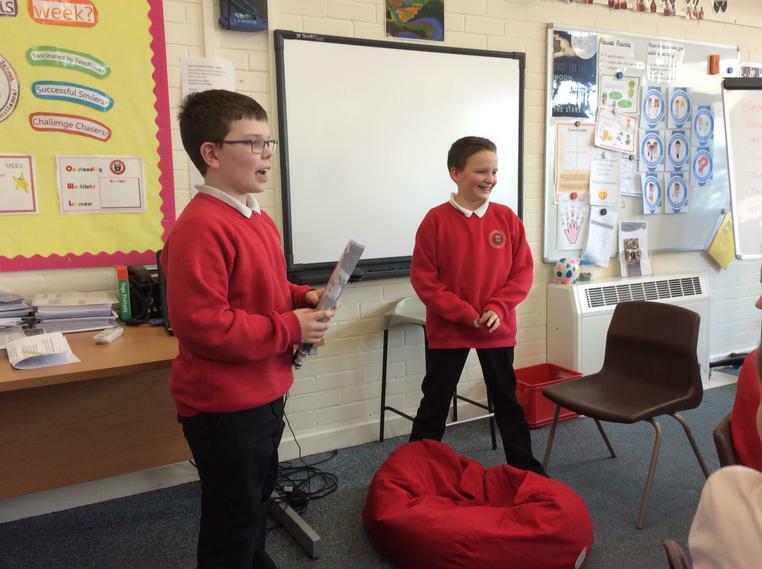 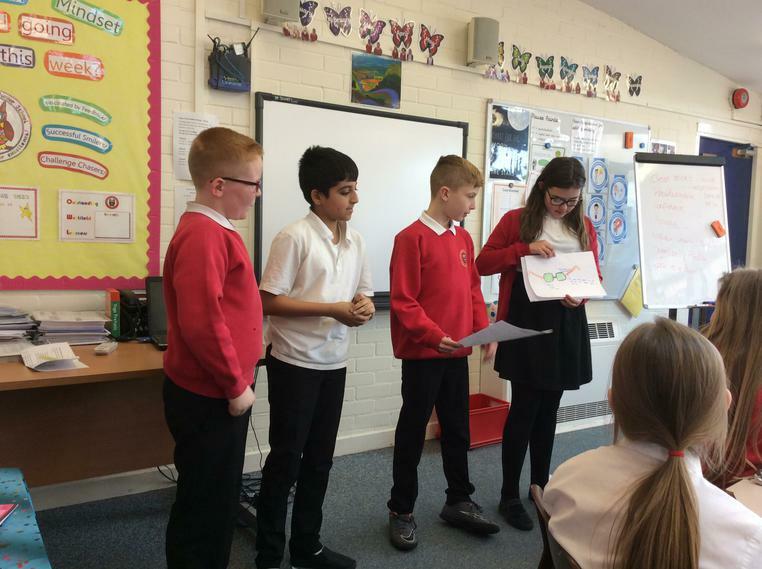 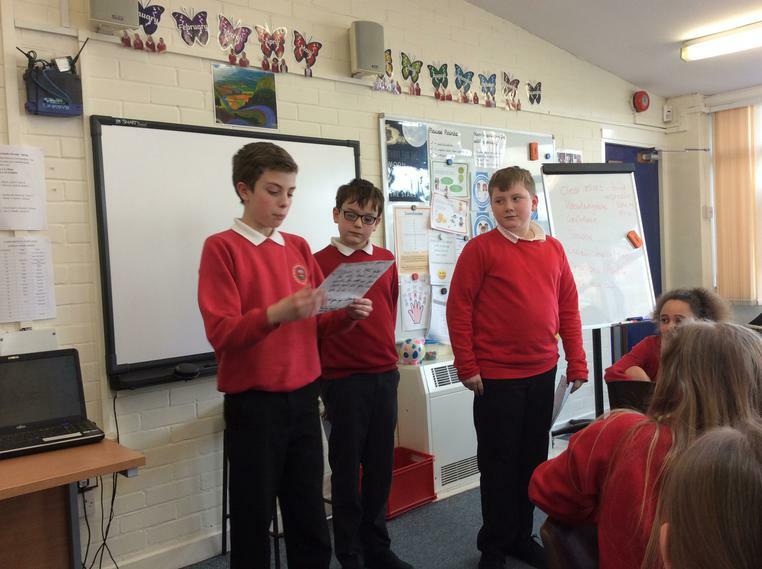 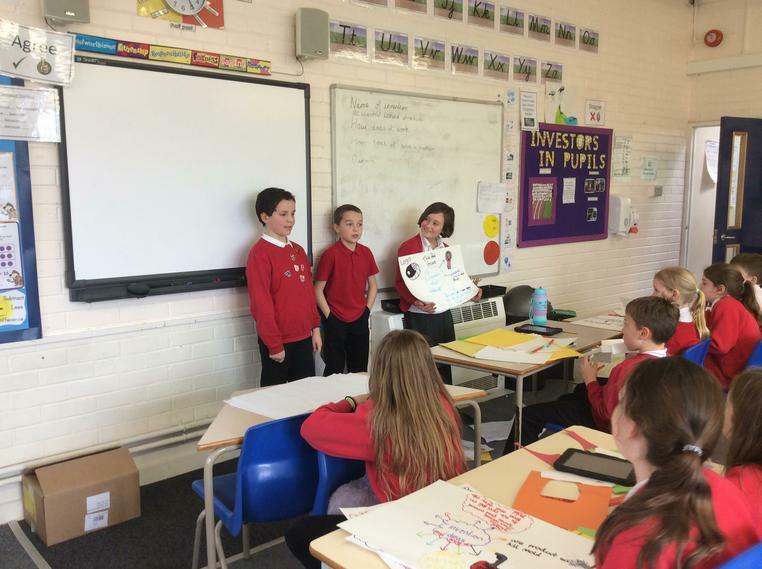 Year 6 prepared some excellent presentations to pitch their new inventions to the rest of the class! 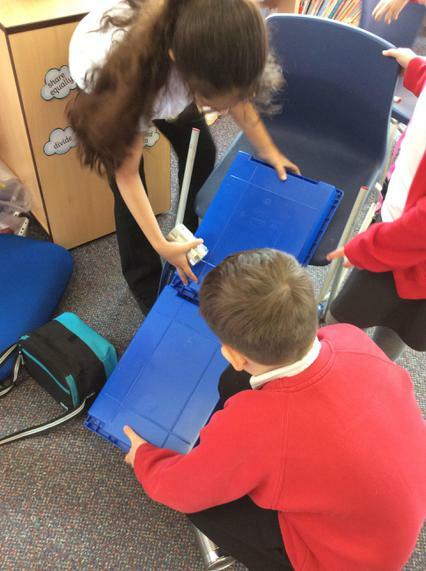 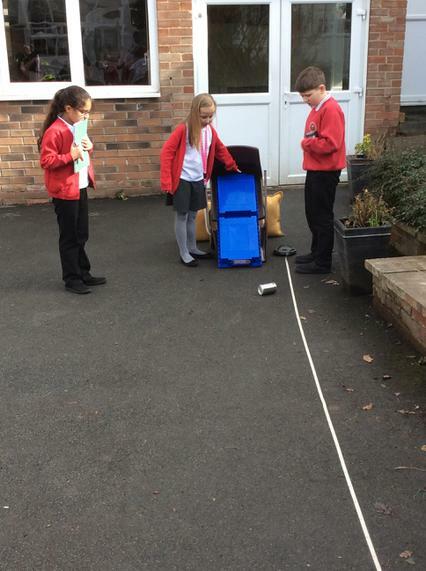 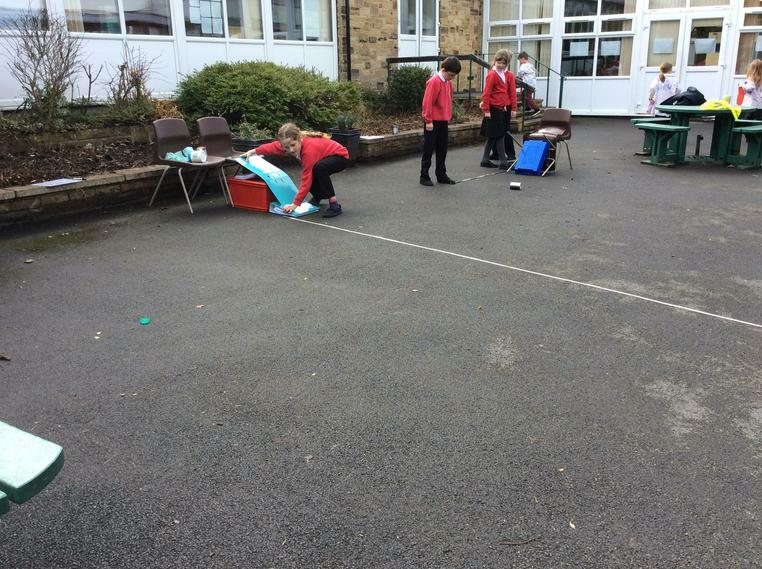 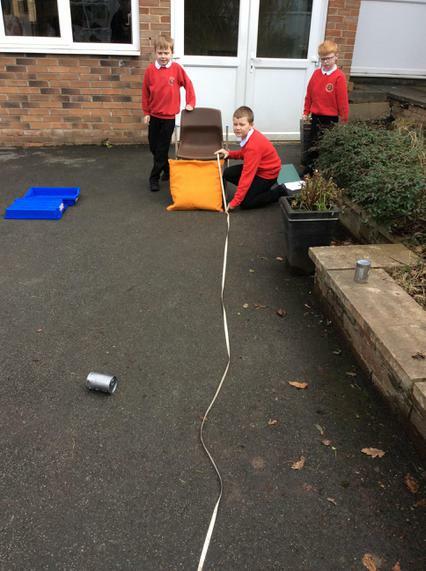 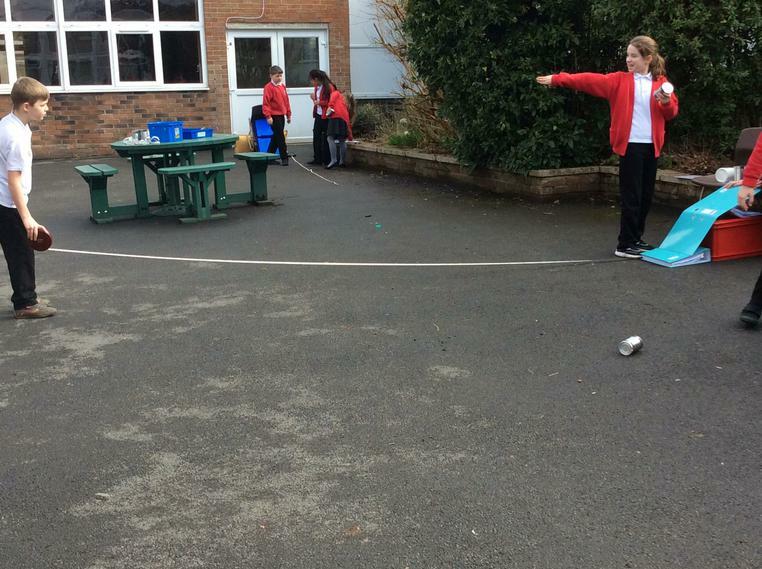 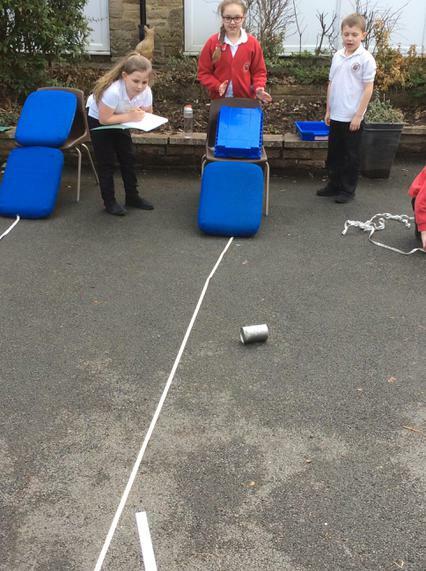 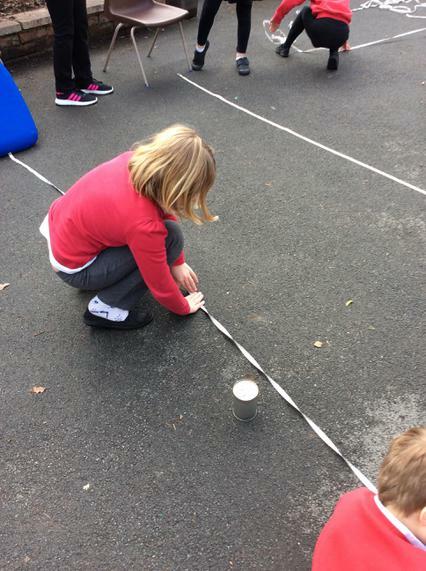 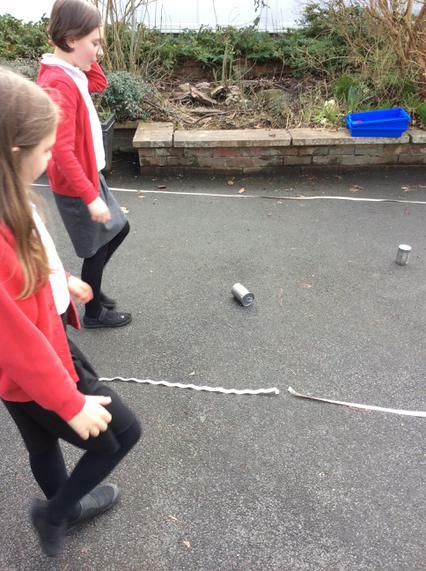 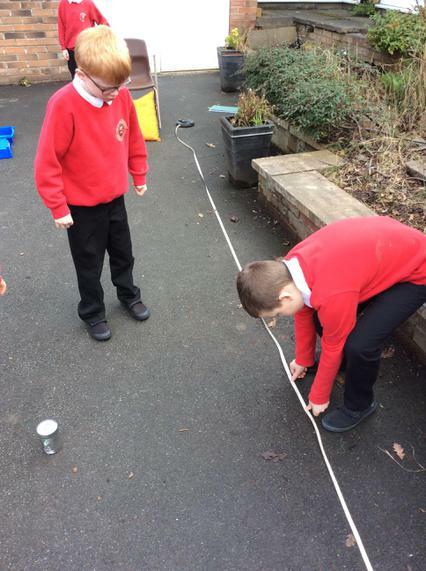 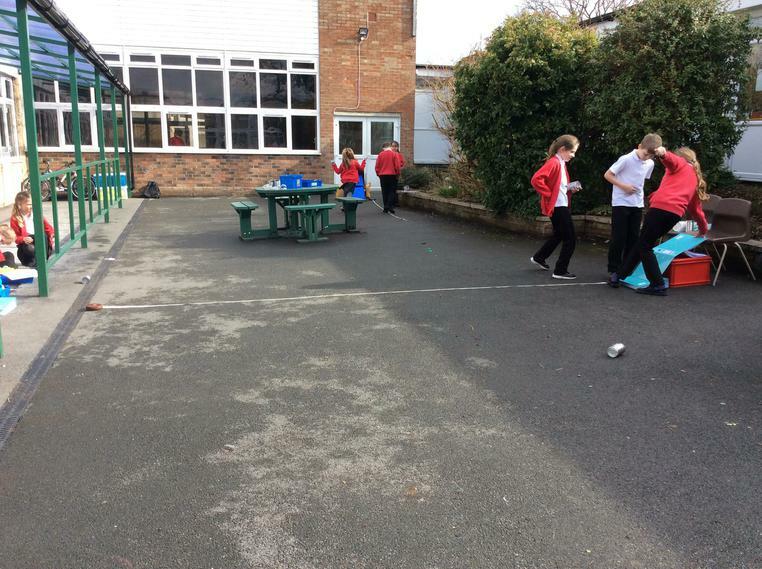 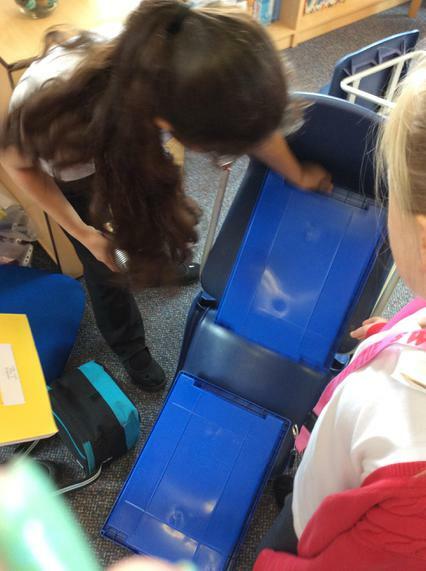 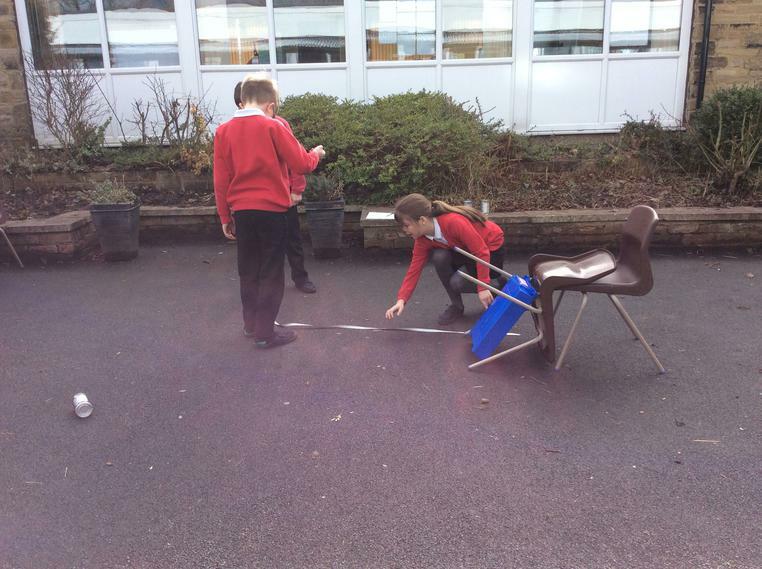 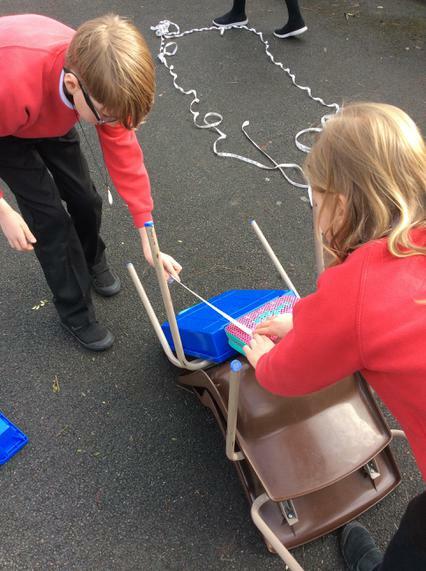 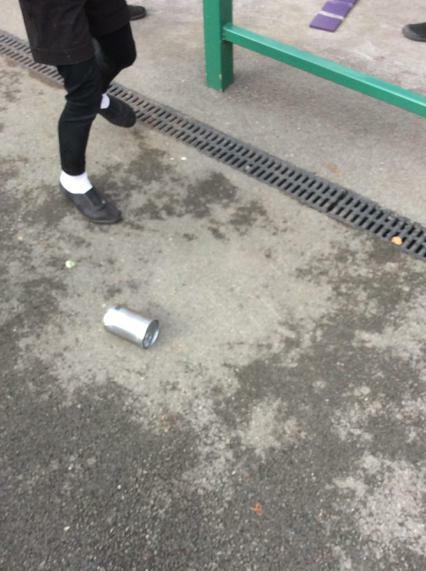 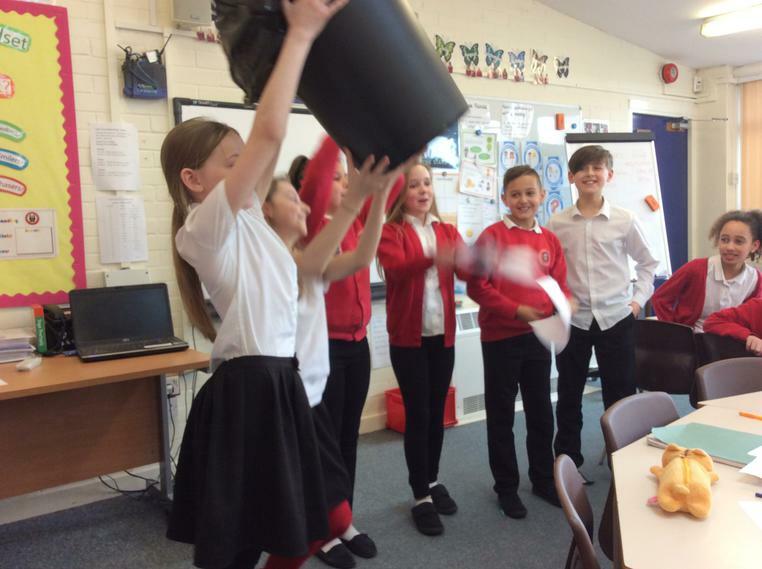 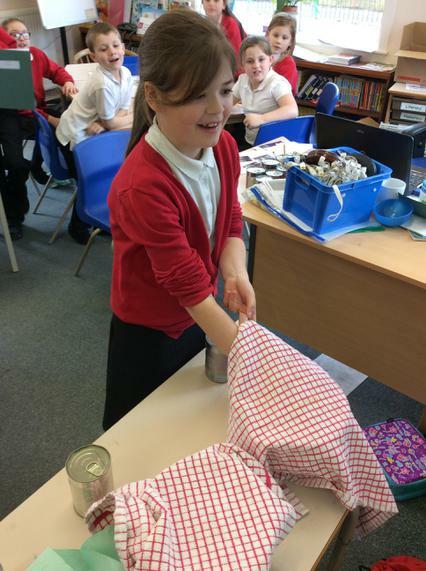 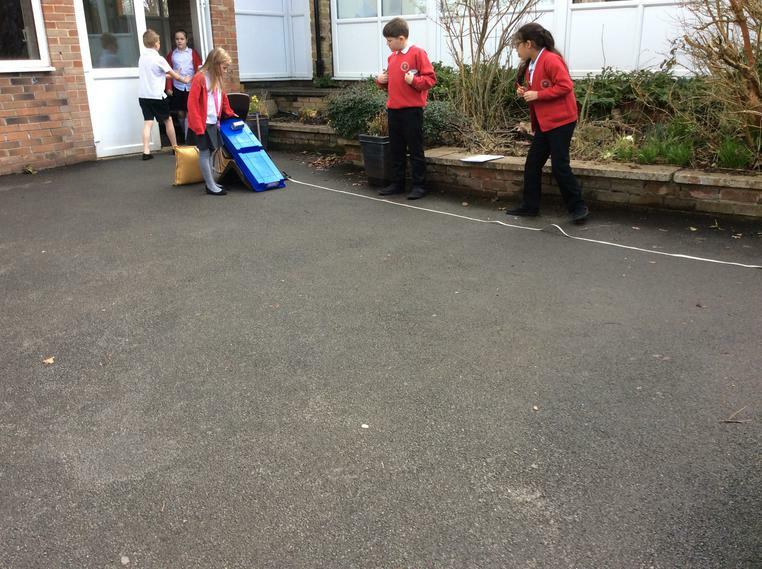 Year 5 investigating if the contents of a tin effect the distance it will roll. 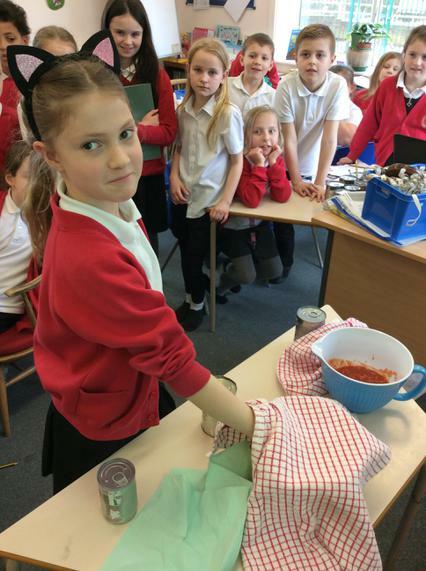 Year 6 mould investigation - we put strawberries in different conditions over a week to see which decay mould the quickest! 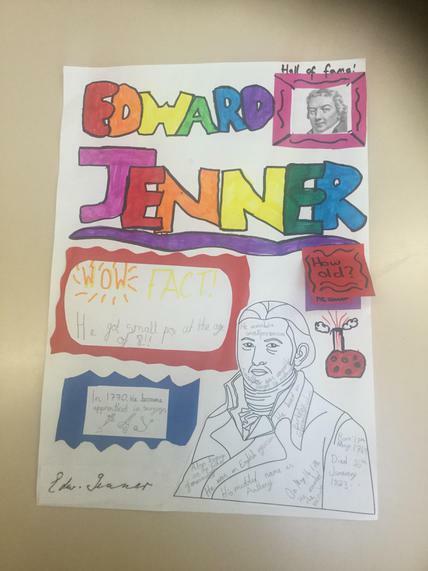 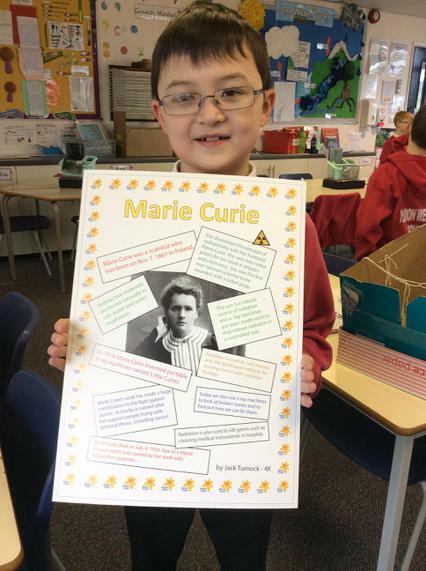 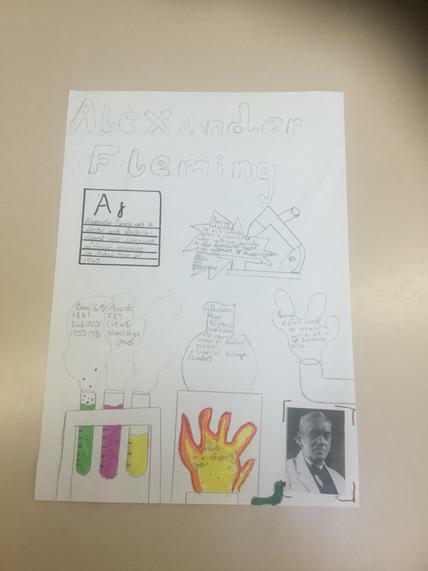 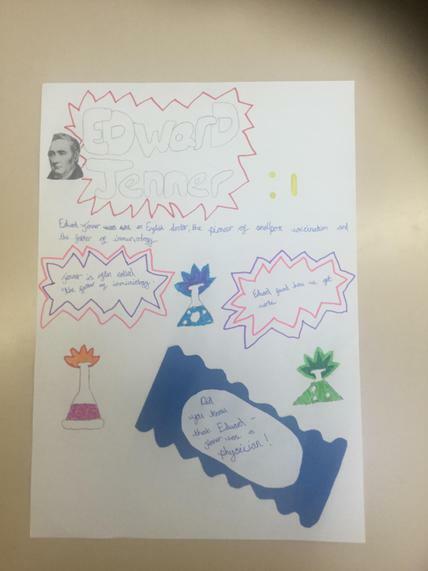 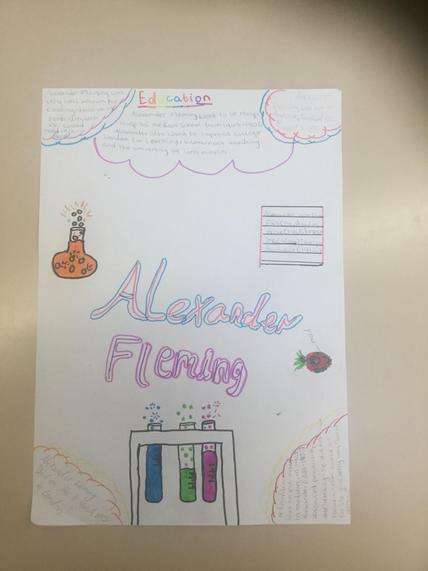 Year 6 also investigated Edward Jenner and Alexander Fleming linked to our mould investigation. 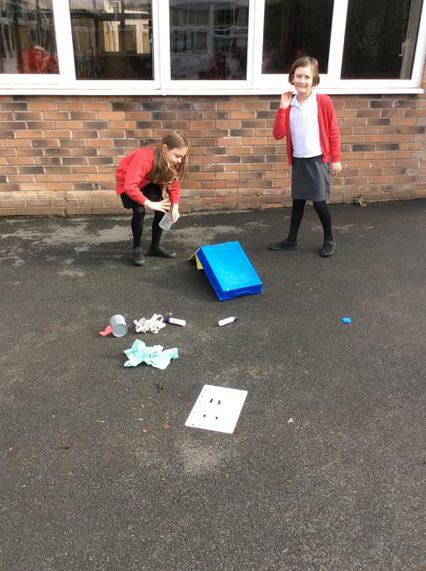 Year 3 testing natural Stone Age paints.